Regrets selling rights for the entire series intially. 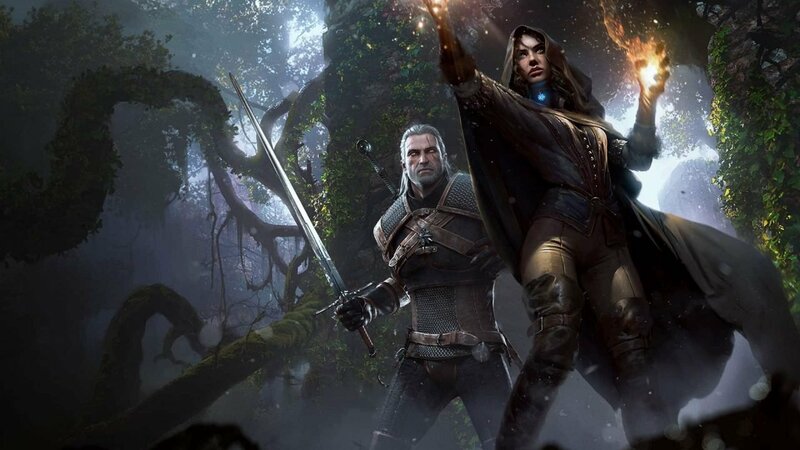 Andrzej Sapkowski, the author behind the Witcher series of novels, is currently demanding more than $16 million in royalties from CD Projekt Red, the developers responsible for bringing Sapkowski’s work to life, in video game form. The news of the demand broke after it became public earlier today, through an online Polish stock exchange website. CD Projekt has commented on the matter, stating that without the Witcher games, the narrative of the Witcher would only remain popular to the Polish Market, whereas, the renowned success of the series today, is in part due to the games reaching a wider, global audience. “I was stupid enough to sell them rights to the whole bunch,” Sapkowski said at the time. “They offered me a percentage of their profits. I said, ‘No, there will be no profit at all — give me all my money right now! The whole amount.’ It was stupid. I was stupid enough to leave everything in their hands because I didn’t believe in their success. But who could foresee their success? I couldn’t,” stated Sapkowski in an interview with Eurogamer from last year. Now, Sapkowski is trying to secure 6% of the profits generated from the lifetime of the franchise, which would be over $60 million Polish Zlotys, solely on the revenue from the Witcher 3: Wild Hunt. Sapkowski’s letter also went to claim, that the original deal was based on just the first game, meaning that the second and third Witcher games have allegedly been made without lawful compensation to the original author.